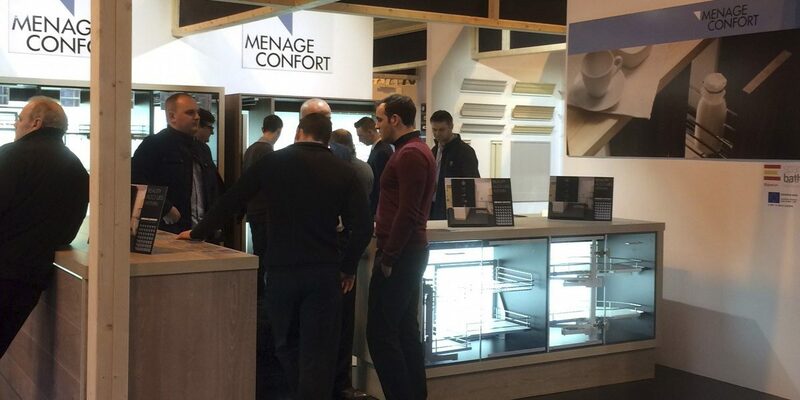 Menage Confort was present at KBB fair, from 6th to 9th of March, in Birmingnam, UK. It has been a pleasure to attend all visits during these 4 days and show them our current products and novelties for 2016. We thank all the people who have come to visit our stand.